The rising adoption of DevOps and continuous integration/continuous delivery (CI/CD) is driving the need for automation and continuous testing practices. Developers need near-instant feedback on the impact of software changes so they can address quality-related issues quickly without disrupting the cadence of their code releases. 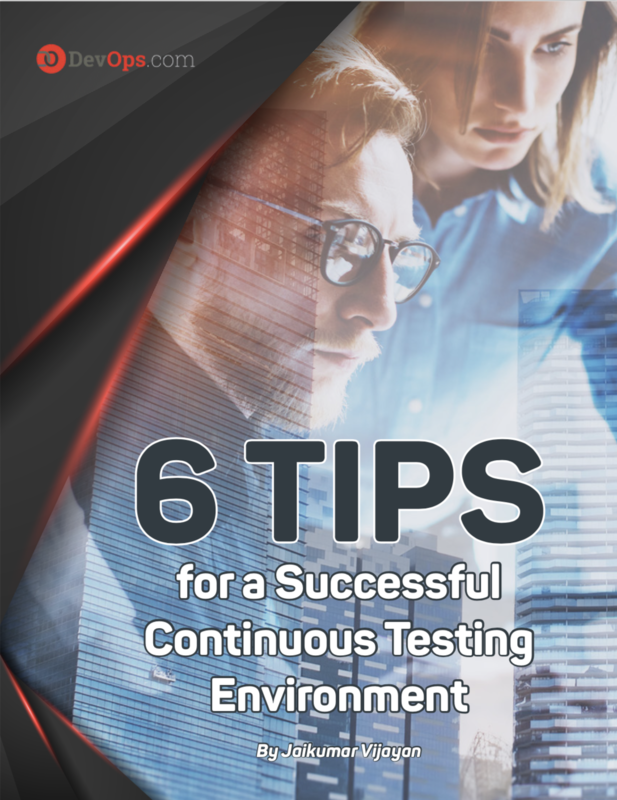 Traditional regression testing and manual code inspections are too slow, too expensive and too unreliable to support the speed of software delivery in DevOps environments.